I just think this picture is so cool? 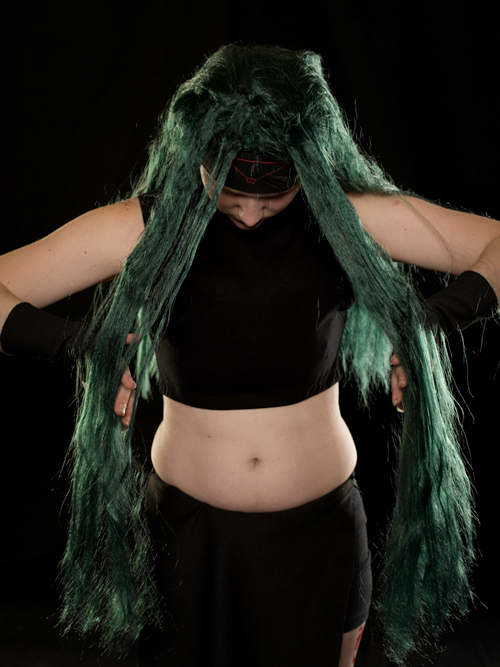 Costume for Envy from the Japanese anime/manga Fullmetal Alchemist. 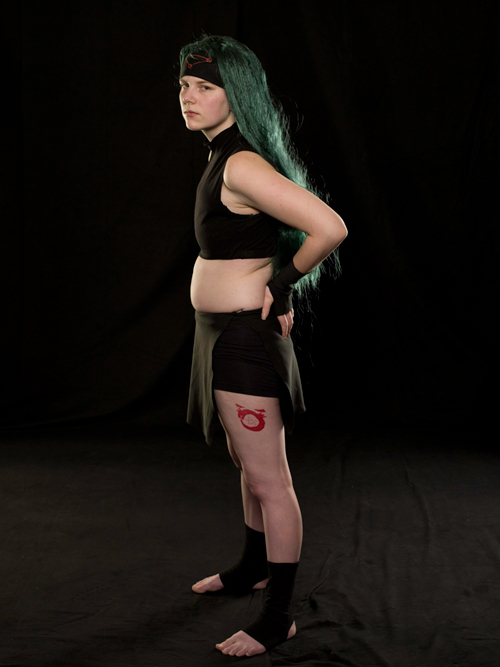 Photographs were taken by Elena Dorfman as part of her Fandomania project and photo book.